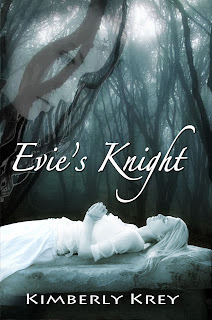 Jennie Bennett, A Writer's Journey: Evie's Knight Book Bomb! 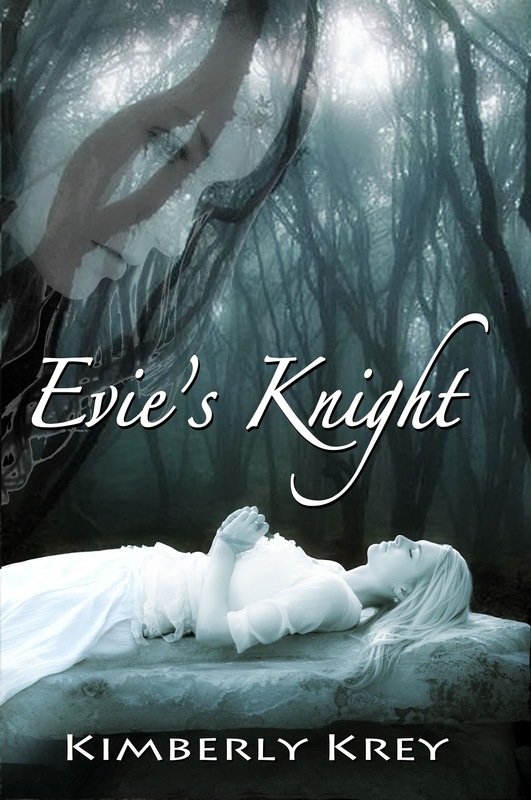 Soon Calvin is forced to choose: Set Evie free and hope to evade the wrath of The Raven-haired Ghost, or use his newly gifted strengths to fight against her. If he chooses to fight and wins, Calvin will free the Knight men of this demonic witch. If he loses, Evie will become her next victim. This is one of those covers that is both creepy and beautiful! Wow! Sounds awesome! And that cover is AMAZING! Congrats to Evie! Love that cover! This sounds like something I would read! That is also a beautiful cover!! Interesting... gotta love a love story!